Empowering Dolls That Inspire Girls To Learn S.T.E.A.M. 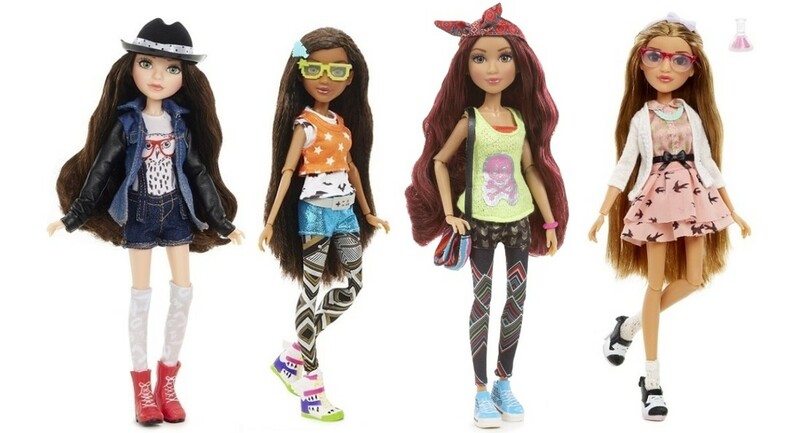 Project Mc² is a new doll line based in S.T.E.A.M., which aims to encourage young girls&apos; interest in Science, Technology, Engineering, Arts and Math education. In a marketplace full of ponies, princesses, monsters and other fantasy-based dolls, Project Mc2 dolls are representative of real girls with drive and amibition. 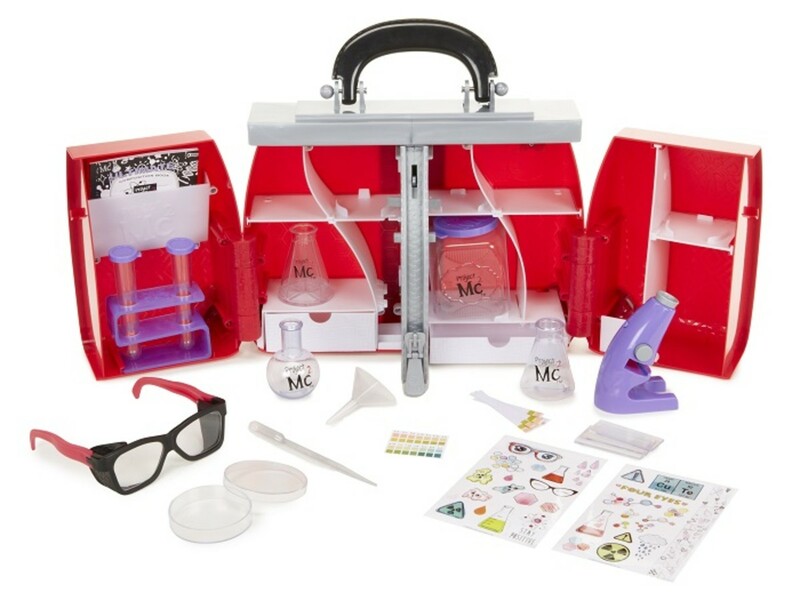 Project Mc2 Adrienne Attoms Experiment Kit –In this doll and experiment activity set, you can truly make an explosive impact at any time with culinary chemist, Adrienne Attoms™. The S.T.E.M. inspired kit lets you make your very own volcano eruption using ingredients commonly found in your kitchen at home. 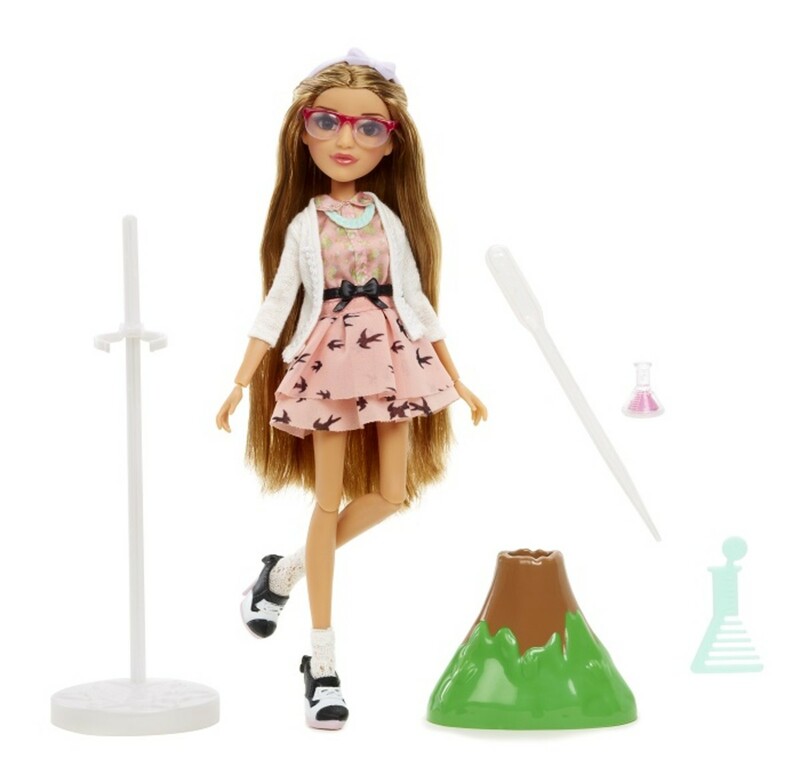 Project Mc2 Bryden Bandweth with Experiment Kit – Socially savvy tech guru, Bryden Bandweth is seriously #amazeblogs! In this doll and S.T.E.A.M. based experiment activity set, you can make your own glow stick necklace anytime you want, using household ingredients. Ages 6 and up. MSRP $24.99. 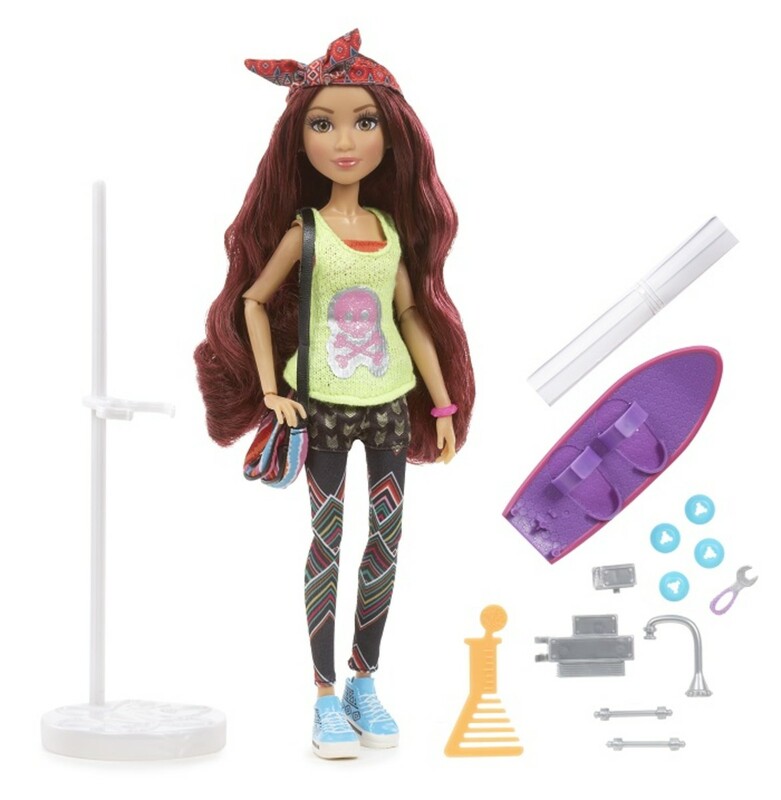 Project Mc2 Camryn Coyle with Experiment Kit – Construction queen Camryn Coyle tinkers like she means it and nails it every time! The doll and S.T.E.A.M. activity set comes with blueprint instructions to engineer a rockin’ skateboard. 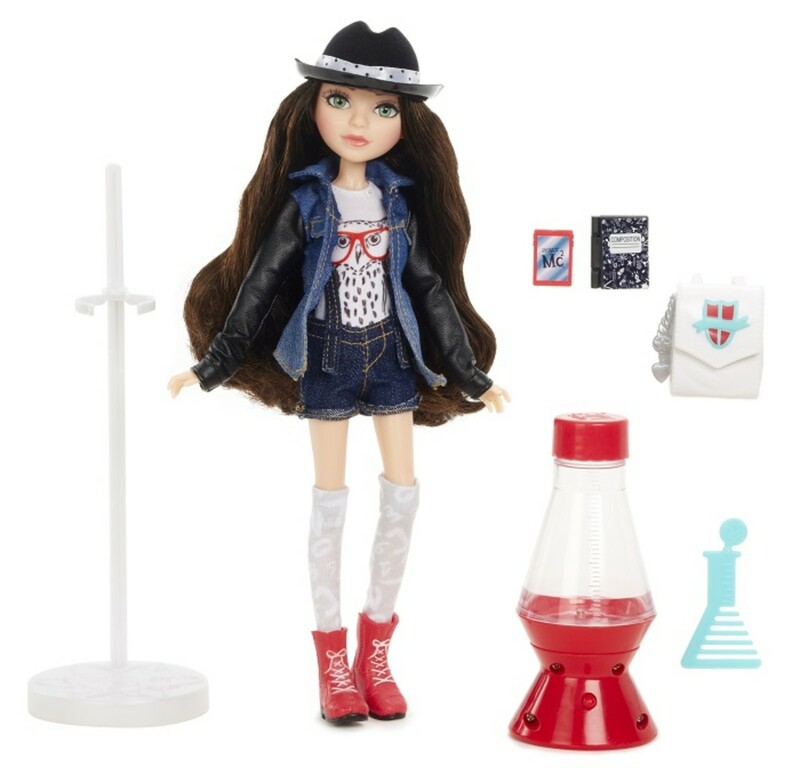 Project Mc2 McKeyla McAlister Experiment Kit – Undercover spy and leader, McKeyla McAlister™ is ready to light up some lava! In this doll and S.T.E.A.M. based experiment activity set, you can make your own lava light, again and again, using common household and kitchen ingredients. The Ultimate Lab Kit – Conduct your own experiments at home or on the go. The oversize lab "bag" unzips to reveal the Ultimate Lab Kit with 30+ pieces including a real working microscope (4x power! ), a booklet of experiments, safety goggles, test tubes and more. A.D.I.S.N. Journal – Become a secret spy with your very own personal Advanced Digital Intelligence Spy Notebook – A.D.I.S.N. ™ for short. Unlock the journal with a NeRDy bracelet and have fun with hidden compartments, invisible ink pen and black light, a NOV8 mission book and more. 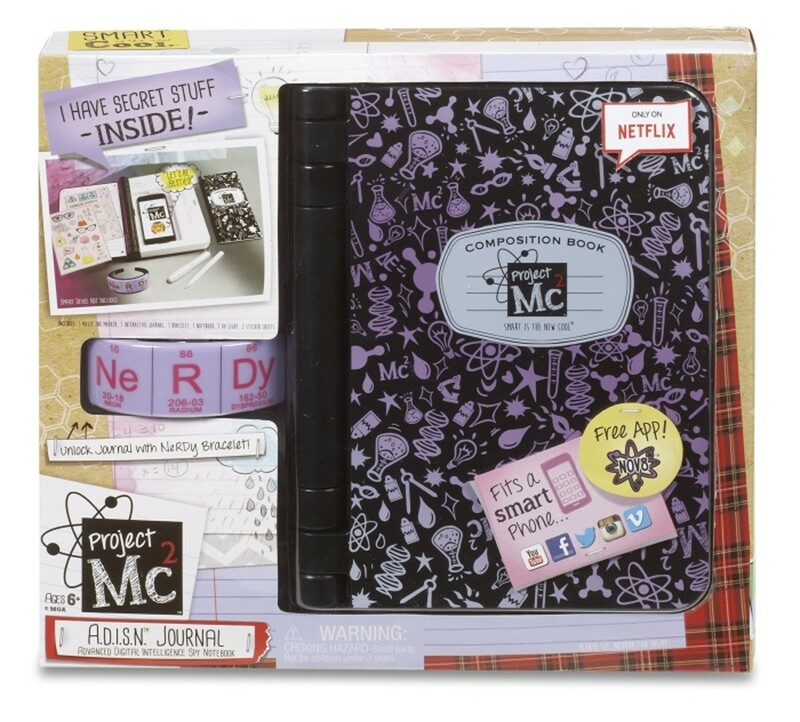 There&apos;s also an interactive website, a smartphone app - Project Mc2 Case File App, and a Netflix Original Series inspired by the doll line! 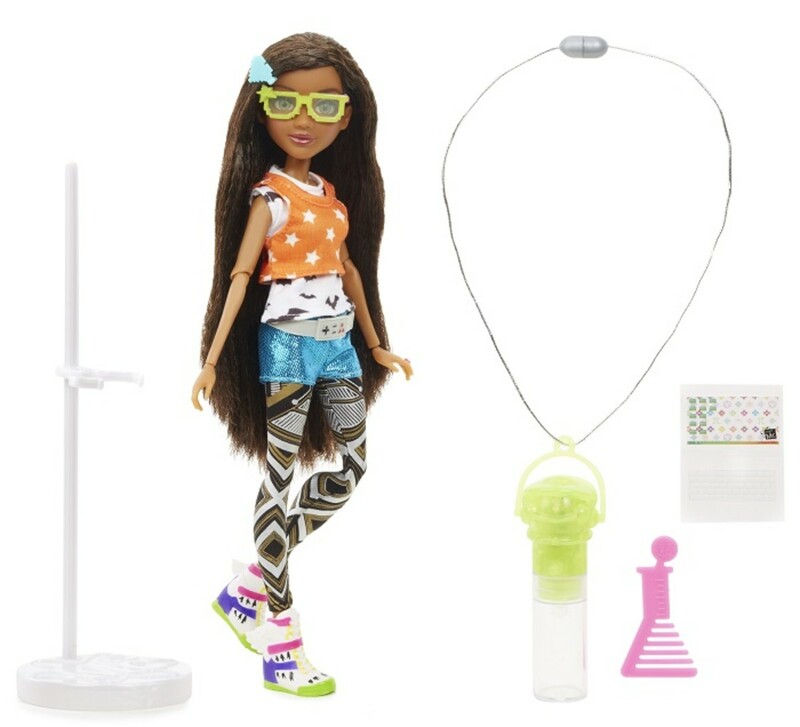 Project Mc² was recently featured on Dr. Toy’s “100 Best Children’s Products of 2015” list and on Time To Play Magazine’s “Most Wanted List” so get the dolls while you can! The recommended age is 6 and up and the dolls plus kits retail for $24.99. A fabulous holiday gift idea if you ask me!